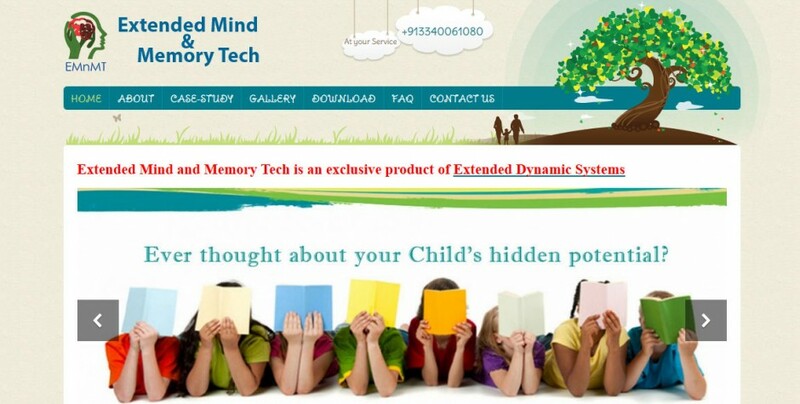 Extended Mind and Memory Tech was established under the concept of research and development in Dermatoglyphics theory and Mnemonics technology, through Dermatoglyphics our analyst and experts are able to discover so many things about a child or a person including their inborn talent, hidden potentials and best ways to learn etc. We as professional provide advice and suggestions to the people to help them in solving their challenges not only for short term but also for long term. 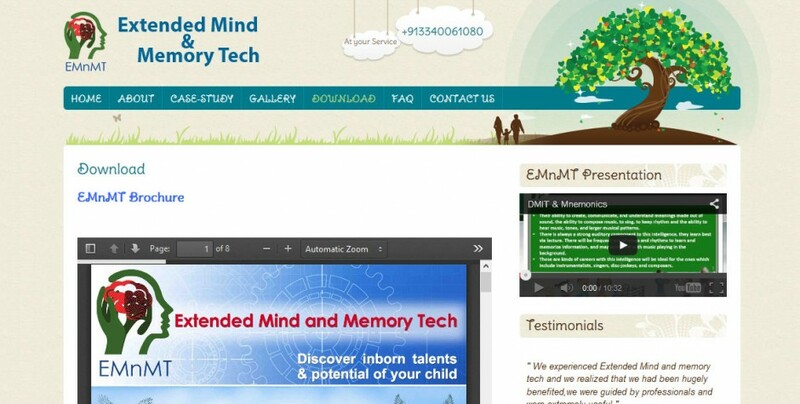 The Website has been build using the advanced CMS of WordPress.